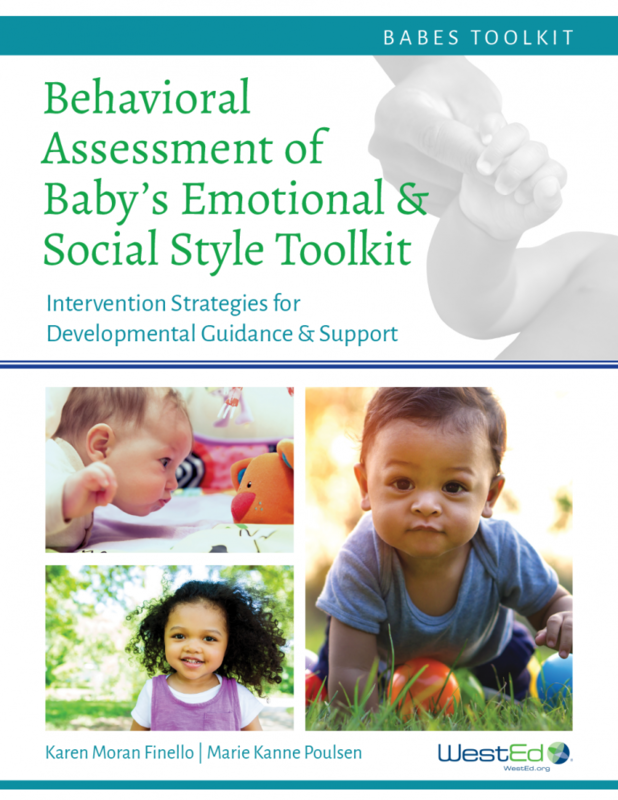 The BABES Toolkit assists early childhood professionals to identify, and to help families address, areas in which their infants and toddlers may be exhibiting challenging behavior. 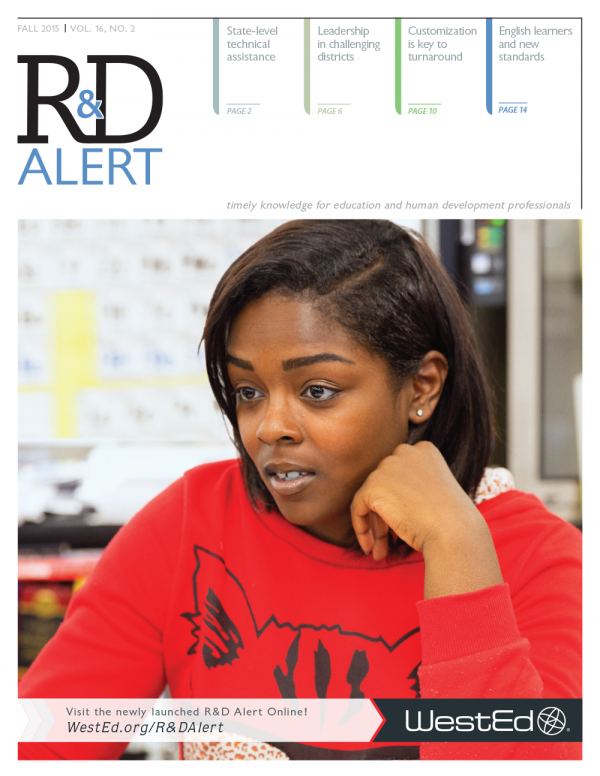 Trauma-Informed Practices in Early Childhood (TIP-EC)Learn about trauma and its impact on young children's learning and development. 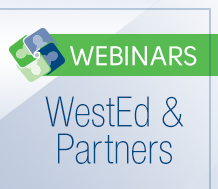 Understand how to use strategies that are sensitive to children who may have experienced trauma and that support the health, healing, resilience, and well-being of these children. 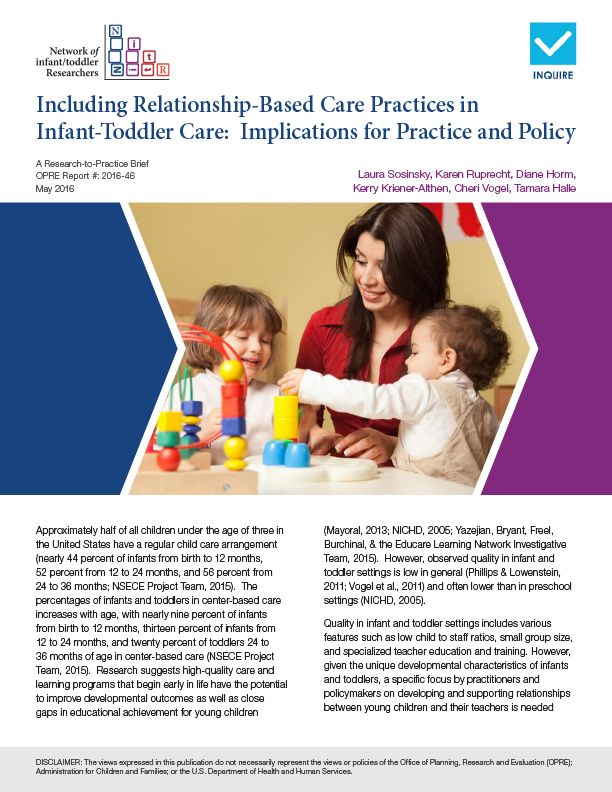 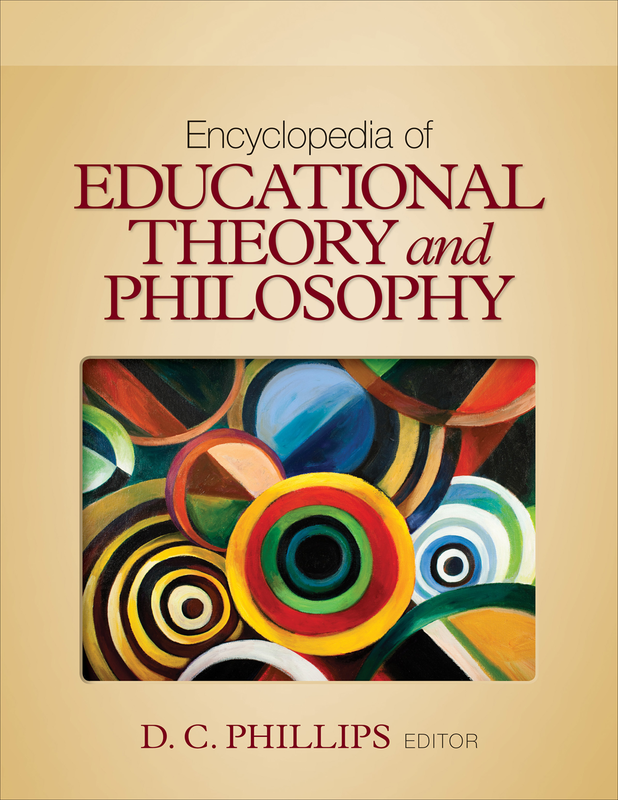 TIP-ECE is based on the most recent research and is tailored specifically to the needs of the early childhood community. 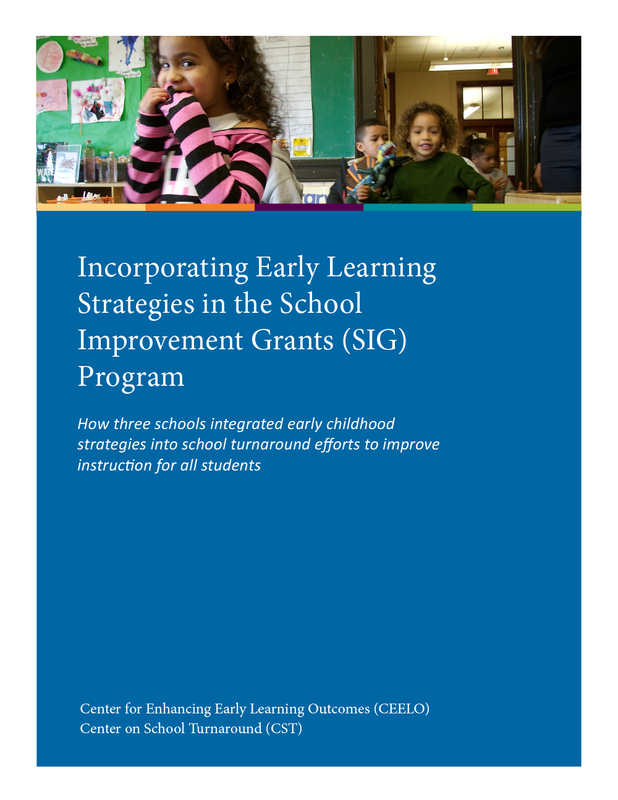 Next Generation Assessment: Early ChildhoodExplore valid, reliable, and appropriate ways to support early learning and continuous improvement in early childhood programs. 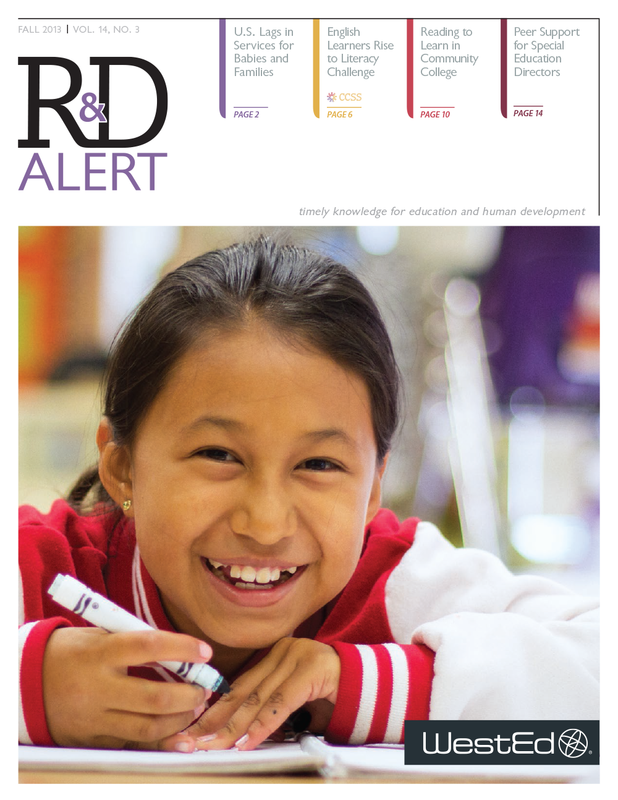 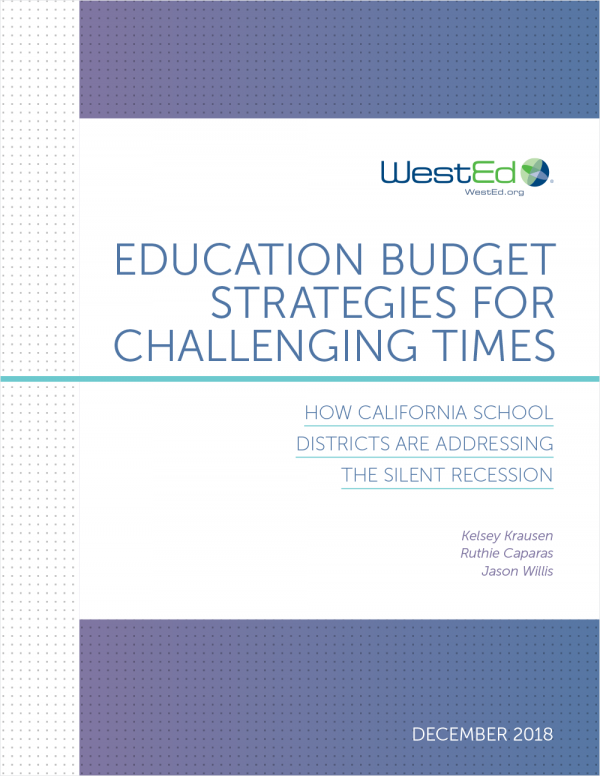 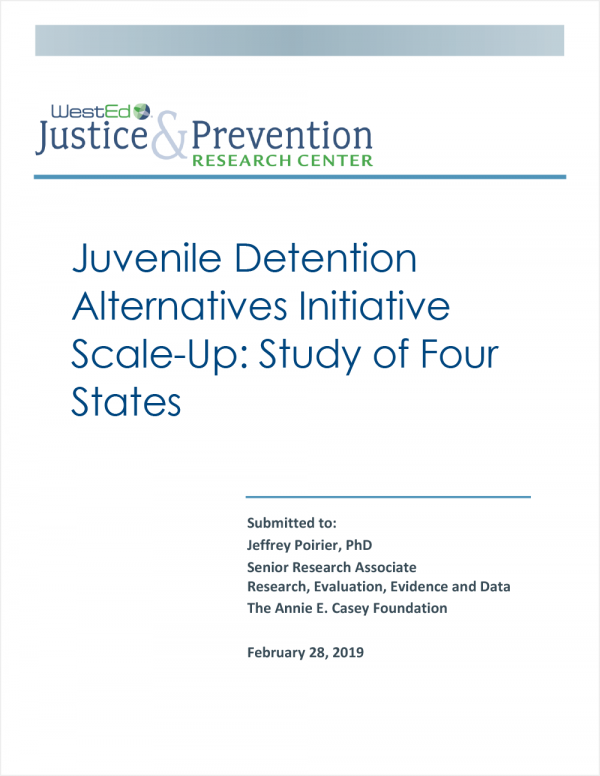 State-level technical assistance, leadership in challenging districts, customization as the key to turnaround, and English language learners and the new standards are highlighted in this issue of R&D Alert. 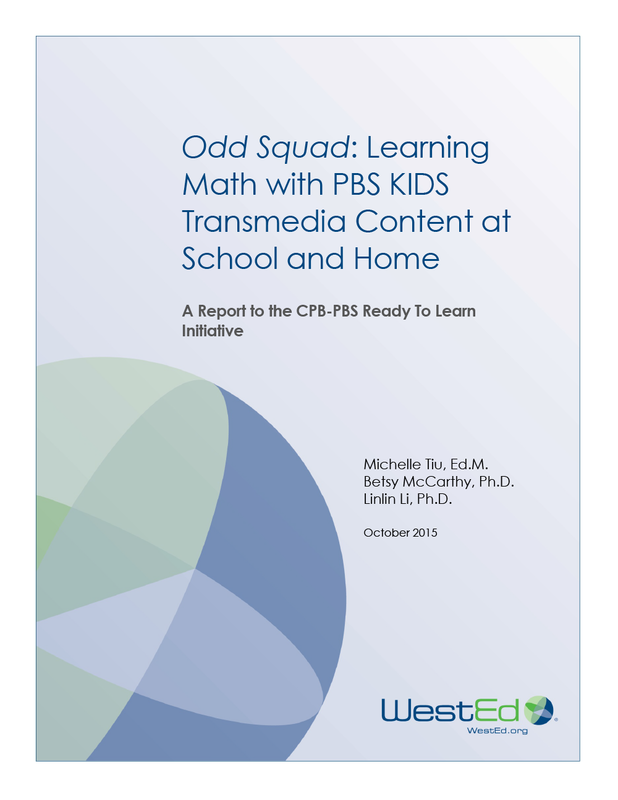 Learn how the PBS KIDS Odd Squad transmedia intervention improved first-graders’ learning in mathematics. 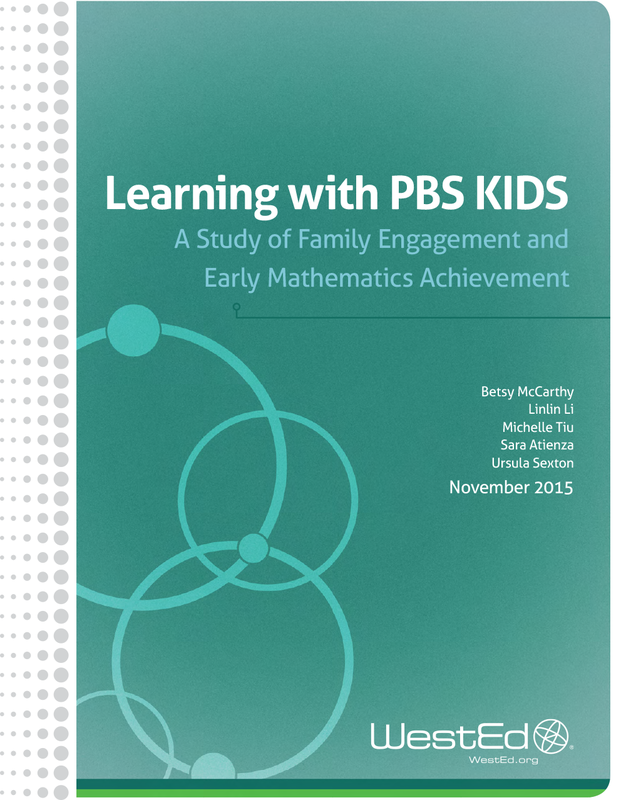 Research shows adults learn best through active participation, when visually engaged, and in brief, meaningful experiences. 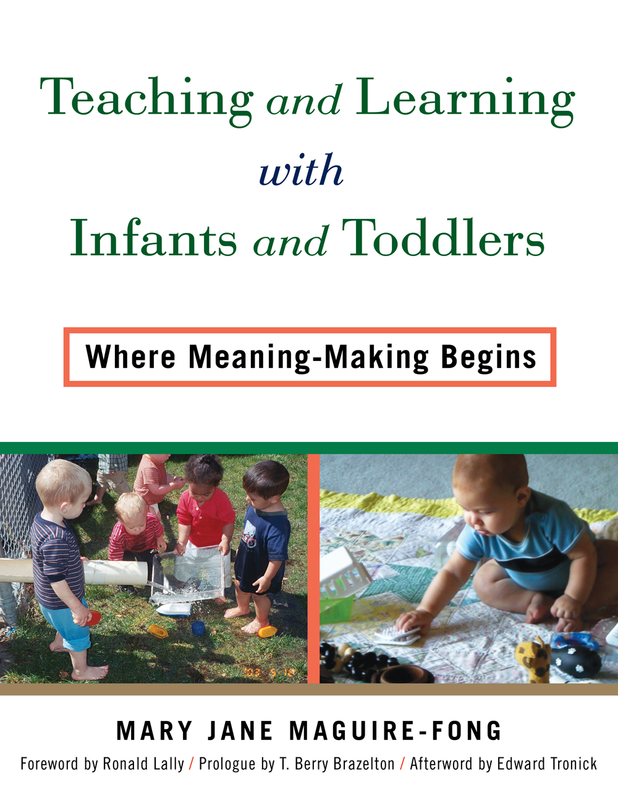 PD2GO (Professional Development 2 Go) is an innovative approach to early childhood professional development based on this research. 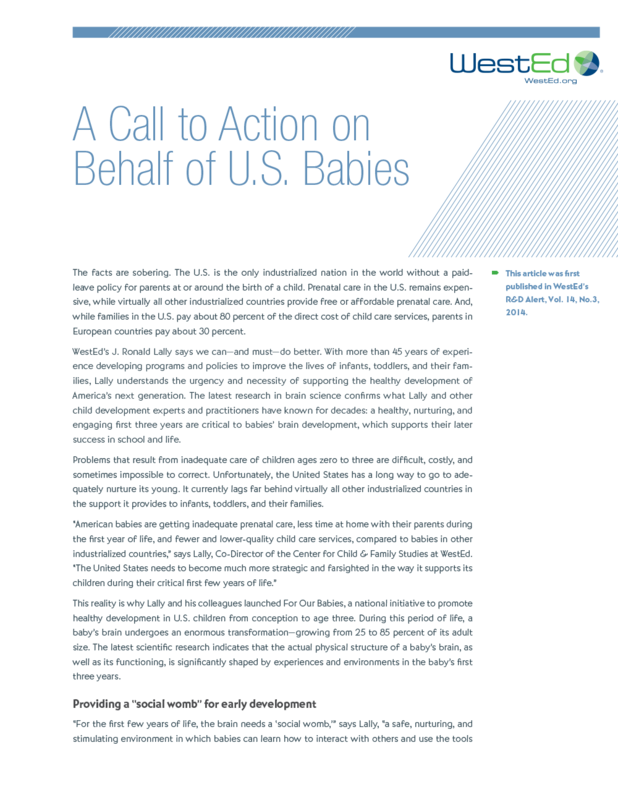 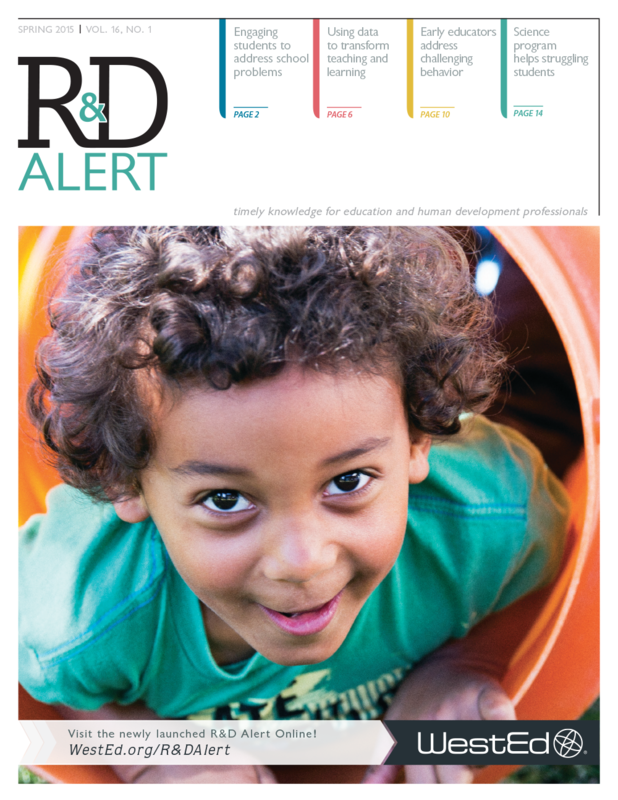 This edition of R&D Alert® explores services for babies and families in the United States, English learners and literacy, boosting reading skills in community college, and peer support for special education directors. 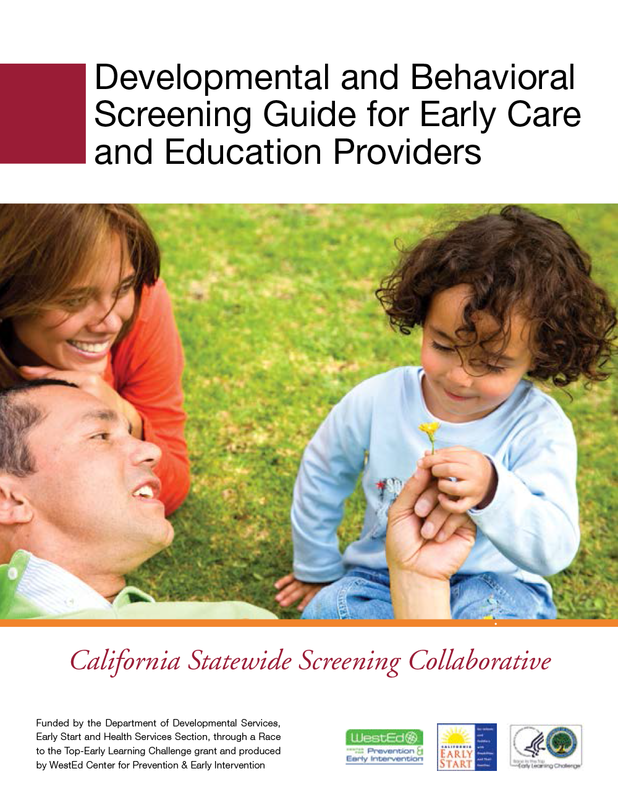 Transitioning from Early Start services to other services is an important experience for children and their families, and the process should be seamless and accomplished in a timely manner. 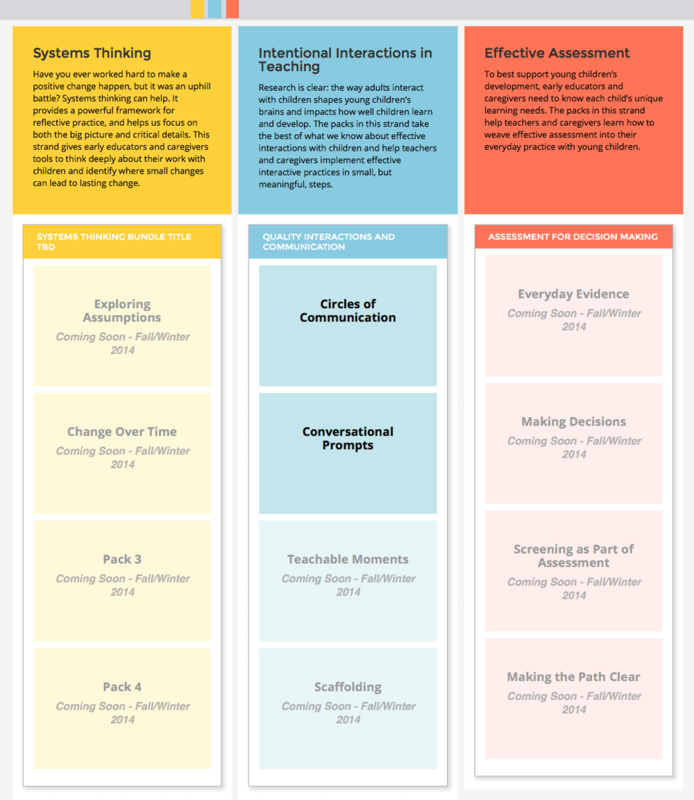 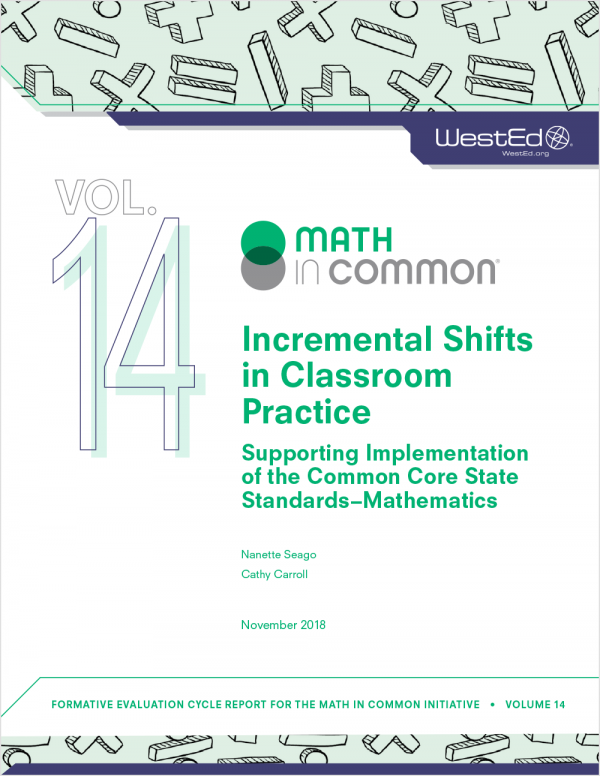 This guide identifies required elements for transition and recommended practices, resources, and tools to support families and their children.